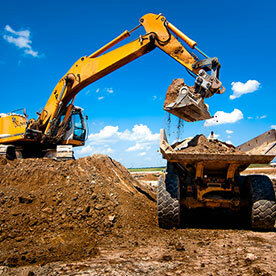 Long-lasting, compact asset and cargo tracking devices for a variety of environments and applications. GPS and cellular enabled for tracking and data analytics, with battery for backup power or deployment on both powered and non-powered assets. 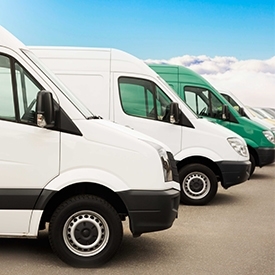 Vehicle and mobile asset trackers providing reliable performance and a dependable communication link between the device and application servers. 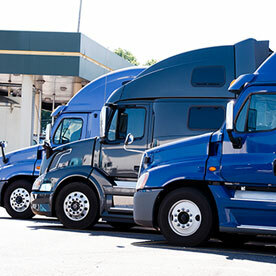 Fleet telematics devices that provide comprehensive processing environment for real-time data capture with the ability to integrate with the vehicle’s diagnostics interface as well as additional equipment to further expand IoT capabilities. 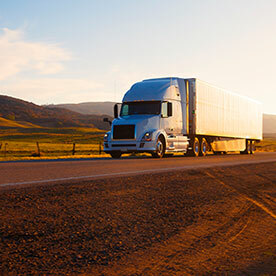 The OBD connector car application for passenger and light duty vehicles comes with an easy, self-install form factor design and is powered directly by the vehicle to provide insights to vehicle health and driver behavior. 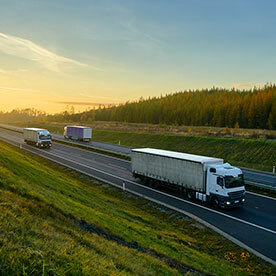 Telematics gateways provide connectivity options for different applications, including expanded access into vehicle networks of wide-ranging vehicle types (light & heavy-duty). 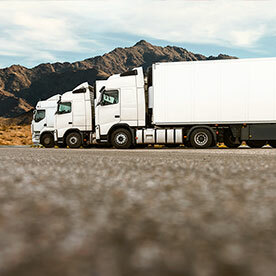 Telematics routers provide communication solutions to support a true vehicle area network, where the vehicle is enabled as a secure digital hub to allow integration and centralization for all on-board devices. 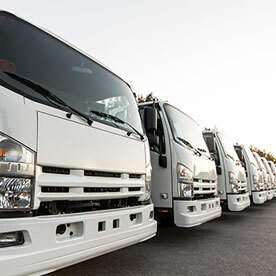 Mobile data terminals support vehicle telematics applications and services to create an ecosystem to communicate with the connected products within the vehicle. 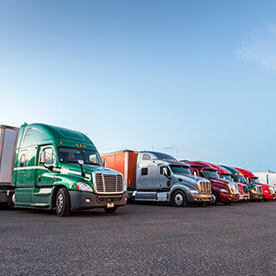 A turn-key, bundled solution that brings together fleet management telematics for specific application use cases targeted for ELD compliance.